My review of Disney Pixar’s new film, Brave, can be found here, over at The Hollywood News. To check out my interviews from the Brave Red Carpet at its European Premiere back in June, click here. With an arm that was just out of a cast and a laptop that decided to give up on me a little too far before the halfway mark for comfort, the 66th Edinburgh International Film Festival may have had a few too many hiccups along the way in regards to my coverage, but the Festival itself was a resounding success. And, when the news was announced yesterday that Artistic Director Chris Fujiwara has committed his services for a further three years, there was not a bad word to be said. With the return of the Michael Powell and International Awards and two big Red Carpet Galas in the form of William Friedkin’s Killer Joe and Disney Pixar’s Brave, Fujiwara has set himself an incredibly high bar, but one that he is surely ready (and more than able) to contend with. After all, there is a reason he’s referred to as The Mighty Fujiwara. To check out what coverage was salvageable from my now wreck of a Mac, including interviews from the Brave Red Carpet, just click here. Twelve days. One hundred and fifty films. Nineteen World premieres. 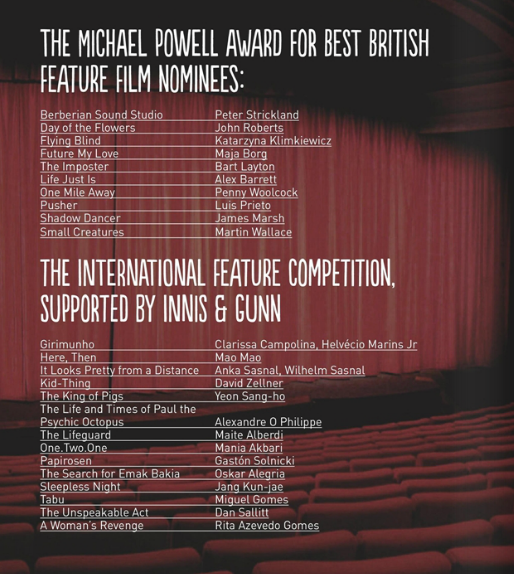 Thirteen International premieres. Eleven European premieres. Seventy-six UK premieres. 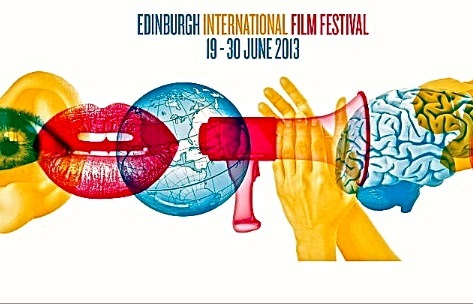 It’s safe to say there’s going to be a lot going on at the 66th Edinburgh International Film Festival. I’m lucky enough to be heading up to Scotland (for the very first time) next month and will be bringing you as much coverage as I can. As the Festival gets closer I will reflect a little more on what I’m most excited about, so, for now, here’s a round up of what’s going on between 20th June – 1st July. 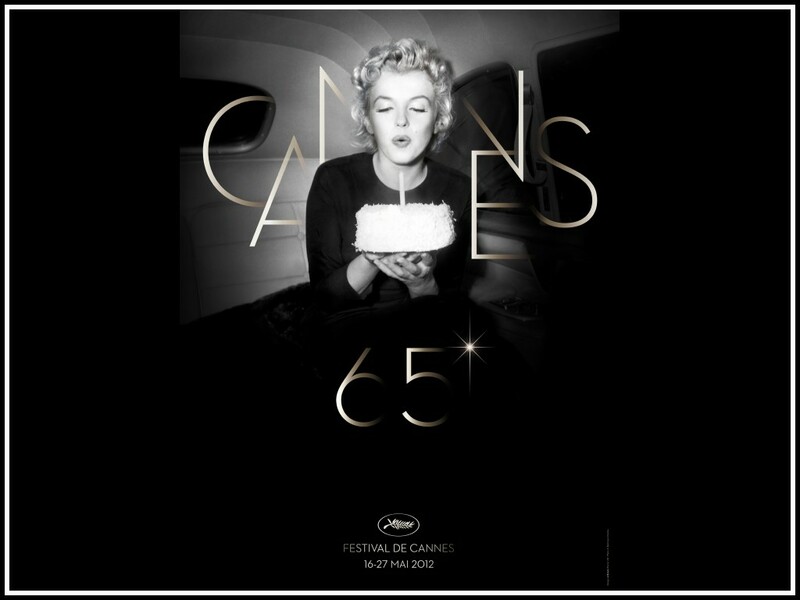 The winners of the 2012 Cannes Film Festival have just been announced by Nanni Moretti’s jury, with Michael Haneke taking his second Palme d’Or for Festival favourite, Amour. 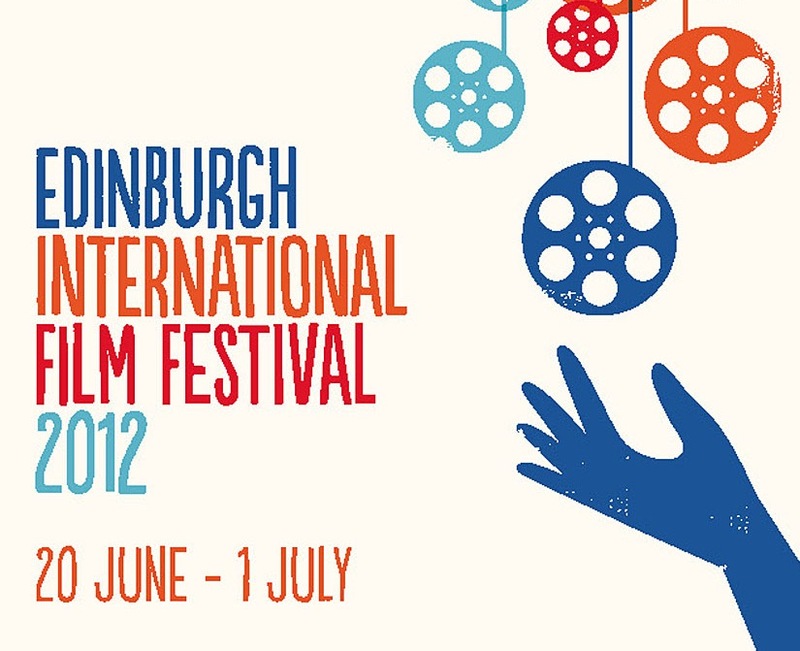 Let me warn you – this will not be the last time I explain how much I am looking forward to attending the 2012 Edinburgh International Film Festival. And when a trailer like this is released for what will be the Festival’s opening film, it’s a little hard to suppress my excitement. Kicking off the Festival on June 20th, William Friedkin’s ‘shockingly cool and blackly comic noir thriller’ (as the EIFF’s website calls it) stars Matthew McConaughey as the titular Joe, alongside Emile Hirsch, Juno Temple, Gina Gershon and Thomas Haden Church. McConaughey is proving a constant surprise of late, with an affecting turn in The Lincoln Lawyer and some very interesting films coming up in the form of Mud and The Paperboy. I’m genuinely glad to see him working on such diverse films – Magic Mike, anyone?! – and he’s definitely getting the chance to channel his best inner-Texan in his studded boots, here. But it’s his relationship with Juno Temple’s Dottie that has me fascinated, on the wrong side of appropriate and bizarrely haunting. And as for Temple, well, there doesn’t seem to be anything the little Brit isn’t prepared to throw herself into. It’s also a relief to see Hirsch in this after Speed Racer and The Darkest Hour, as I was genuinely convinced he was on the fast track to becoming the next DiCaprio after Into The Wild. But, with Savages and A Long Way Down in the pipeline, I’m remaining hopeful. 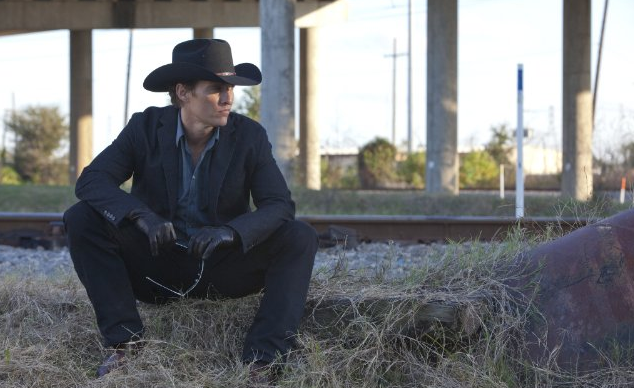 Killer Joe gets a UK release on June 29th, with the USA getting it two days earlier after it previewed at both SXSW and the Seattle International Film Festival. So, check out the trailer below and bring on the Red Band!